Switzerland's flag of nautical woven. 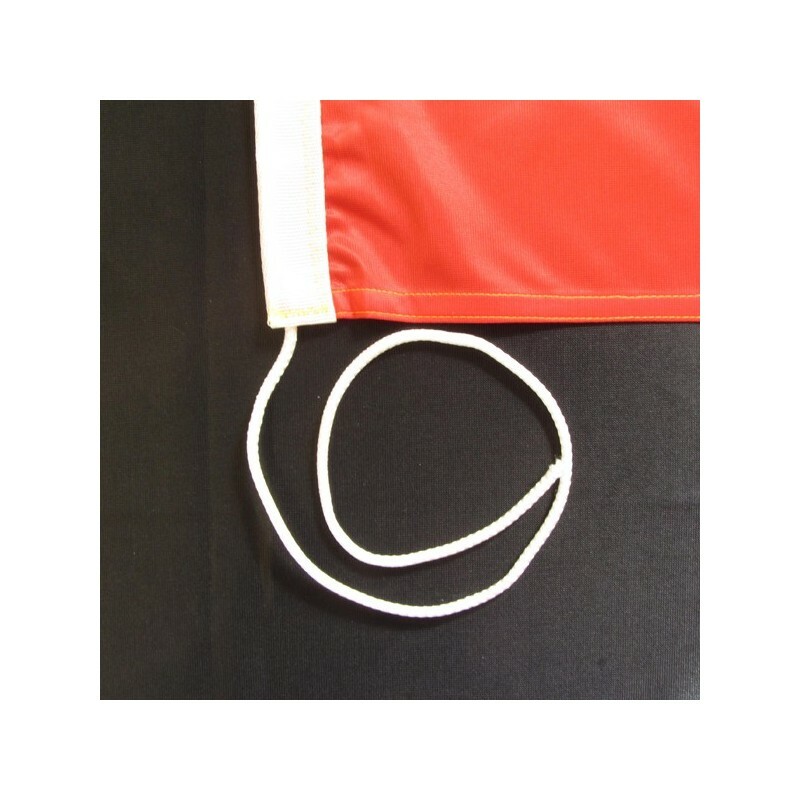 Flag of Switzerland of nautical polyester, for external use only, with digital print. 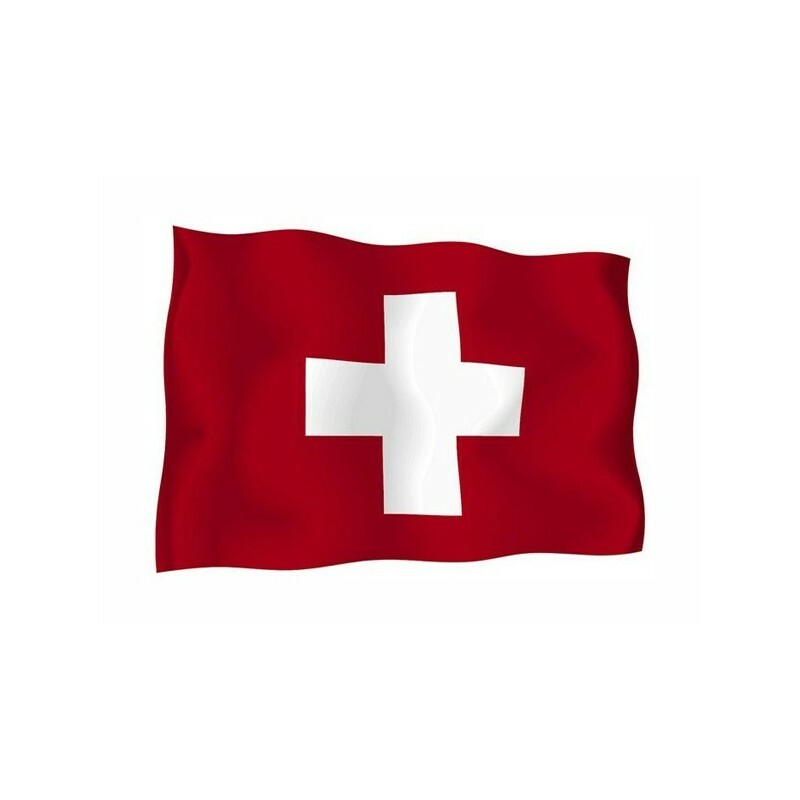 Since the 12 of December 1889 the National and civil flag of Switzerland is square, with a red background and a white cross at the core. The red field with the white cross is an adaptation of the Schwytz, one of the three original cantons. In 1291 it was born a little confederation, aginst the Austrian regime: it was the incesto of Switzerland. The cantons was added until 1815. 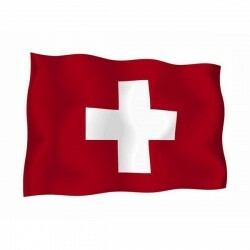 For many years the cantons of Switzerland did not have a common flag, but a distintive one. 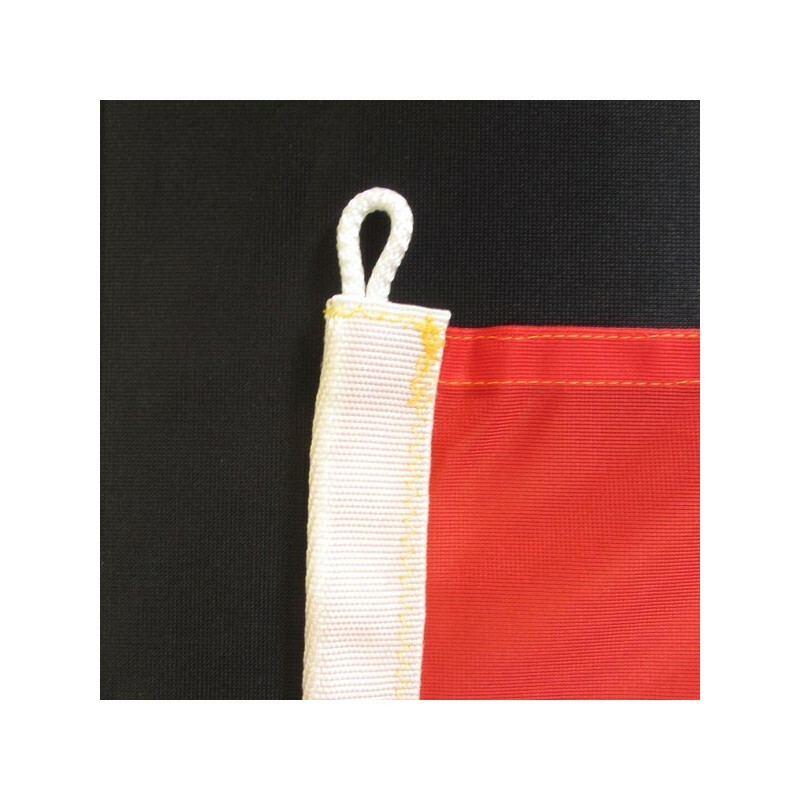 The current flag was accepted in 1339 and in 1848 it was confirmed as the National flag.